I like living in an apartment versus on a college campus. I enjoy cooking my own dinner and having people over to hang out/eat a meal with. I also enjoy the 24/7 access to the fitness room/gym. Even though the gym is small it has everything I need to stay healthy and in shape. Everyone is kind and maintenance is always quick and nice. The location couldn’t be more perfect, close to UNCA, close to merrimon avenue and you can jump right on the interstate as well. Very satisfied so far with the phone calls and interactions I have had with the staff and the willingness of them to reach out and answer my questions. I’ve lived here almost five years, it’s a great place to live. The people in the office are great to communicate with, and maintenance issues are dealt with very swiftly. The main issue is getting roommates you’re compatible with. As with any complex people on the level above you may be noisy. But those are the only negative things I have to say. Whatever problems you have the office staff go above and beyond to help and make it a pleasant experience. I’ve really enjoyed living here for the past couple years. The staff is very friendly and accommodating. The maintenance staff completes task within a timely manner. All the facilities are nice. It’s been a great place to live thus far! My experience so far, has been wonderful! I’m being listened to with my concerns and my problems that might come up, and I’m being helped. I can’t wait to be in my apartment in thr Fall time! My experience here at the Verge has not been the greatest experience. I cannot wait until I get to move out in July of this year 2019. This is the worst apartment. I have not moved in yet but so far the property management and the staff have been super helpful. I am very excited to move in this coming fall and being apart of this community. I think the community itself is nice. The apartments can be a little loud but that comes with the apartment life. I would like if we had more activities to partake in like picnics or holiday activities. 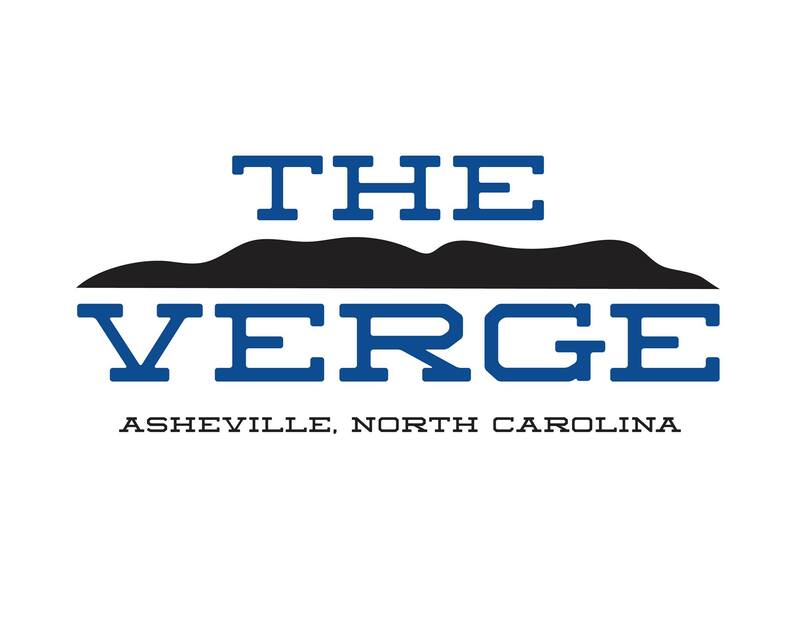 I would say that the best things about The Verge would be the staff as well as it being located close to campus, and the personal bathrooms. Great living here! Amazing staff always answer all of my questions. Great rooms and love the private bathrooms. Big apartments lots of space. This is a great place to live! The Verge allows for a community to form and real relationships to grow. The community get togethers makes it easy to meet new people and get involved in what's going on. Overall a great place to live! So far it’s great, work order done same day, helpful office staff. Noise stops early so sleep is uninterrupted and room has enough space!!! The verge community is great ! Maintenance is always willing to fix anything and everything! They have been over at our apartment to fix things a numerous of times ! The people in the clubhouse also do a great job! The only reason I didn't rate it 5 star is because of the poor construction of the building! I’ve enjoyed living in a complex with good customer service and fast response time. The staff here has made my time at the verge a great time. I’ve been pleased with the amenities and all the extra events put together for the residents. Great place to live and to work! I have highly enjoyed my experience and would recommend this complex to any student or community member looking for a new home! Great place to live. Nice amenities and accessibility to the school. Furniture is included which is very helpful for those moving from out of state.